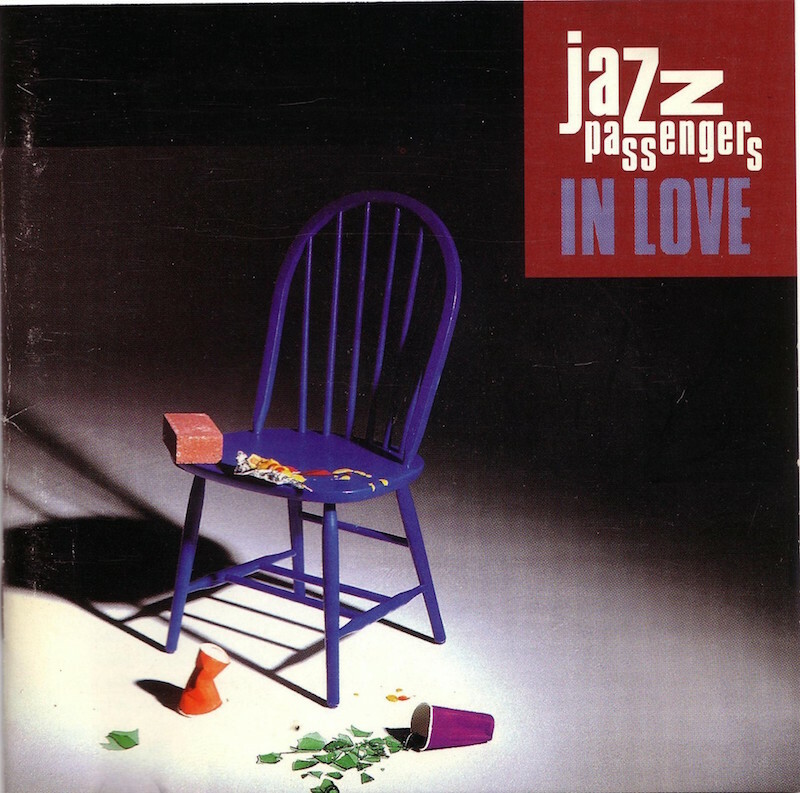 Jazz Passengers In Love is out of print – limited availability!! The first Jazz Passengers vocal cd featuring performances by Deborah Harry, Mavis Staples, Jimmy Scott, Bob Dorough, Jeff Buckley, John Kelley and other great singers. New York Magazine said in l994, “led by the extraordinary composer Roy Nathanson, this crew of jazz oddities has been playing perky, irreverent, sometimes gorgeously cinematic music that somehow manages to orbit both Sun Ra and the Marx Brothers.” “In Love” (is) one of those records that demand complete surrender and a surrender of all generic expectations.” – Penguin Guide to Jazz on CD (four stars).